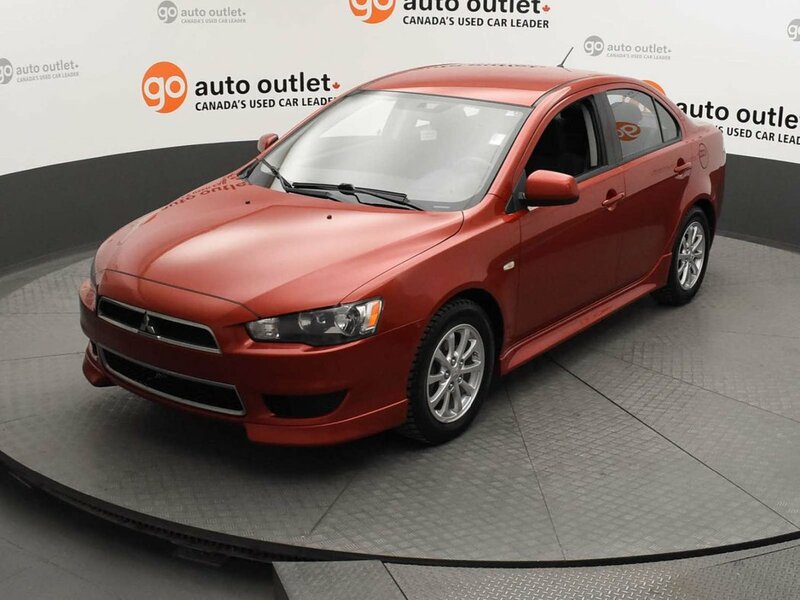 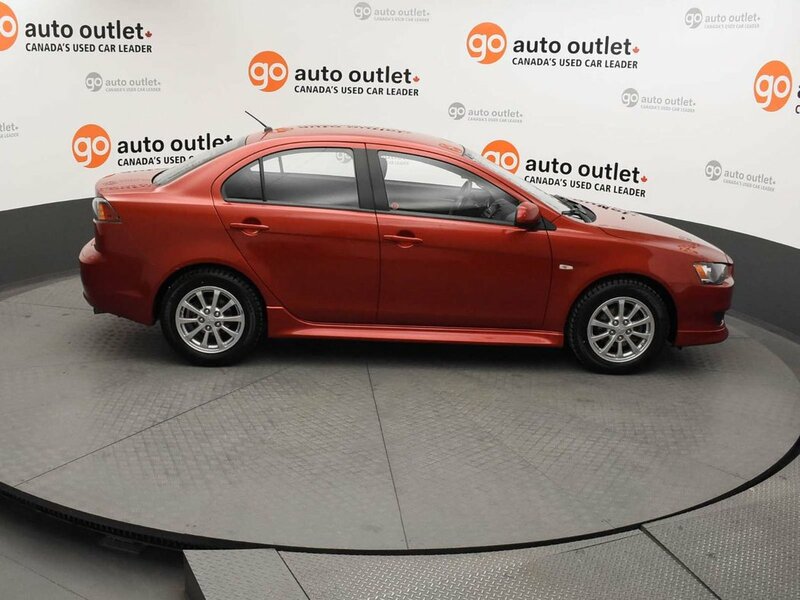 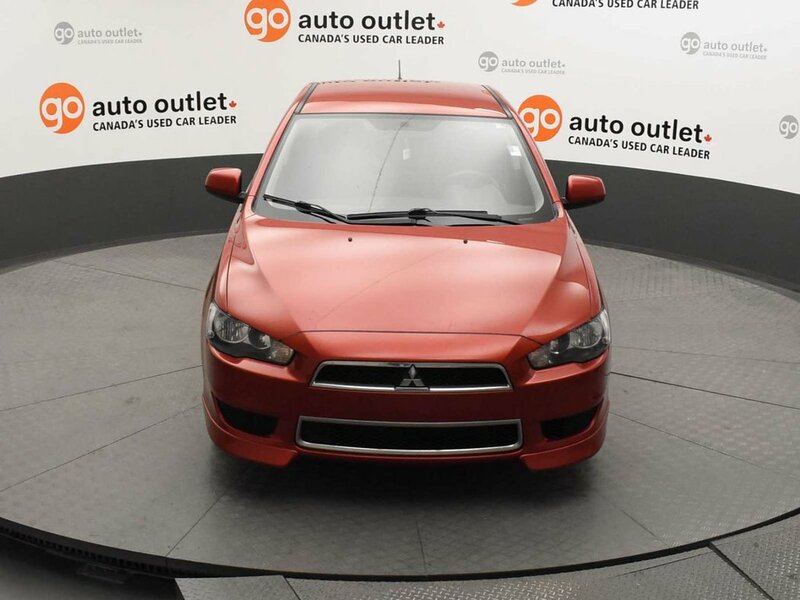 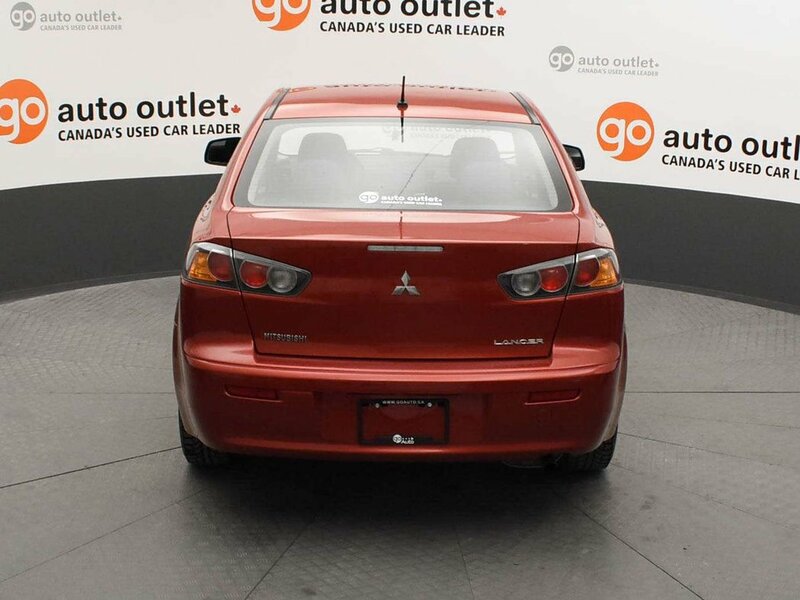 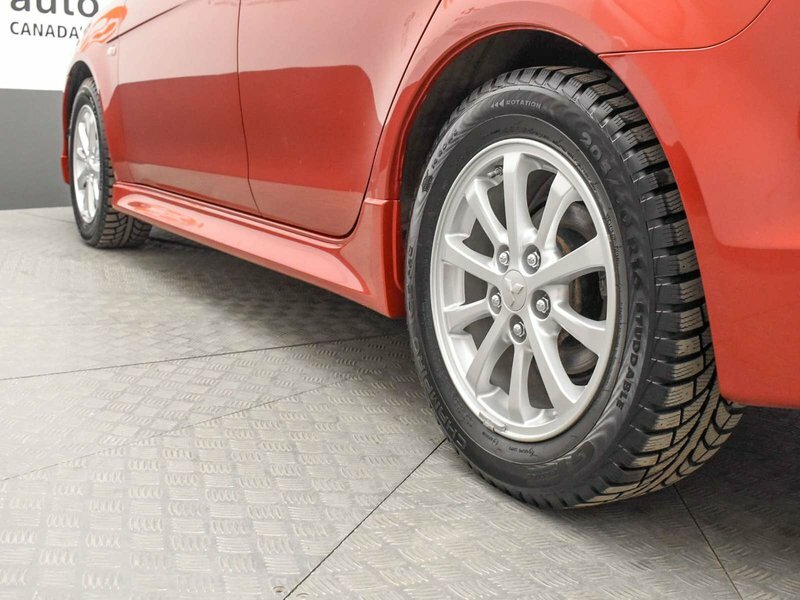 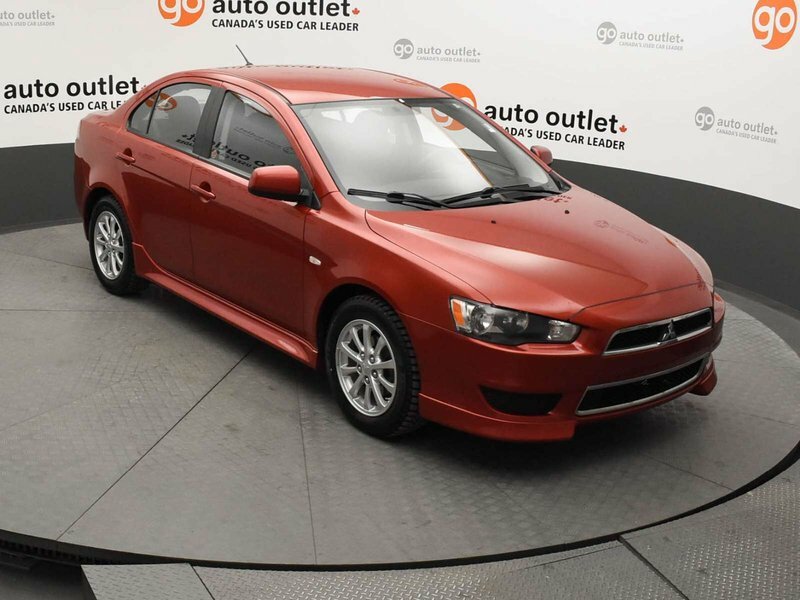 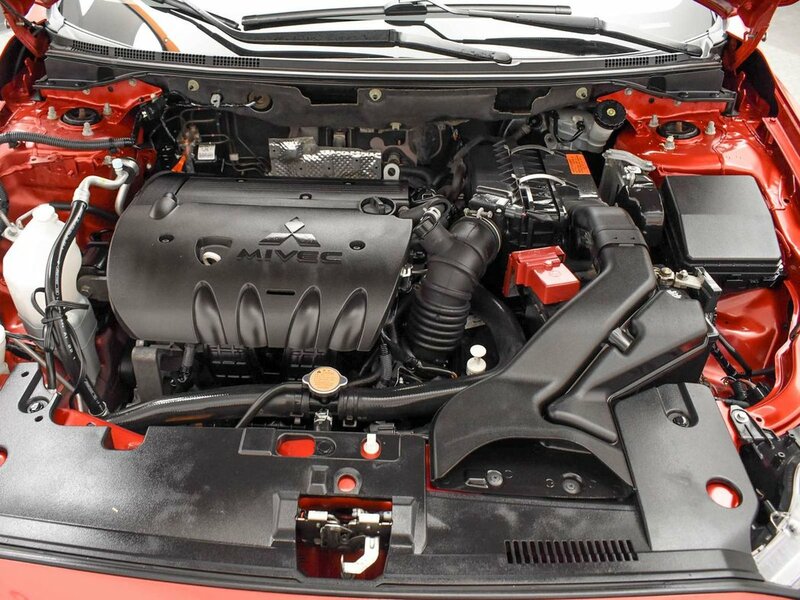 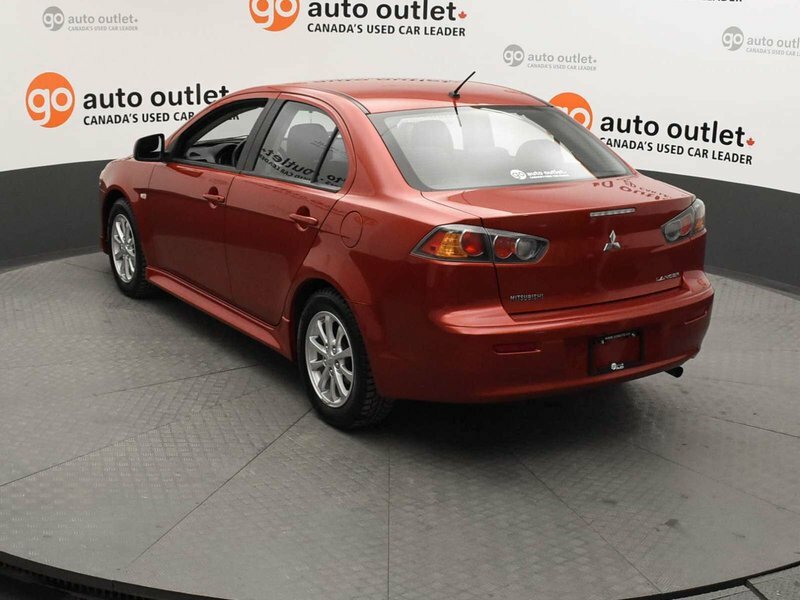 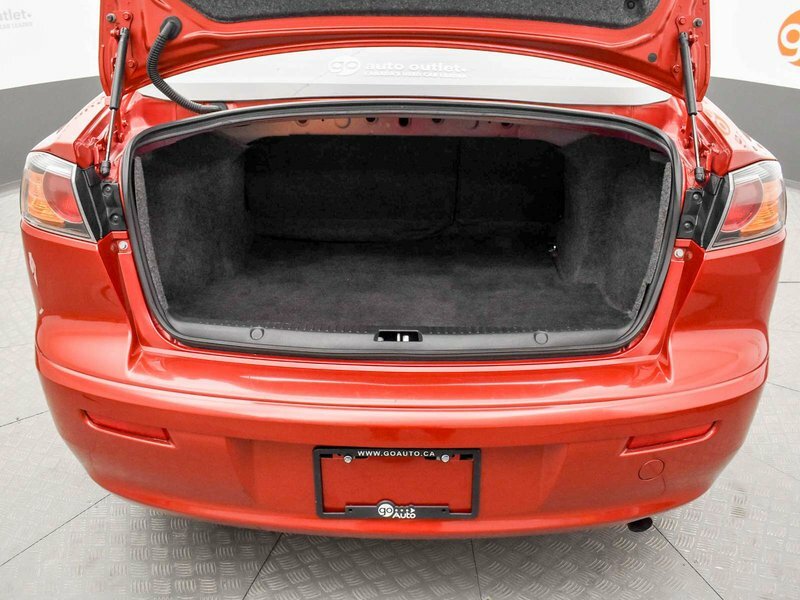 Check out our 2012 Mitsubishi Lancer SE proudly shown in stunning Rally Red. 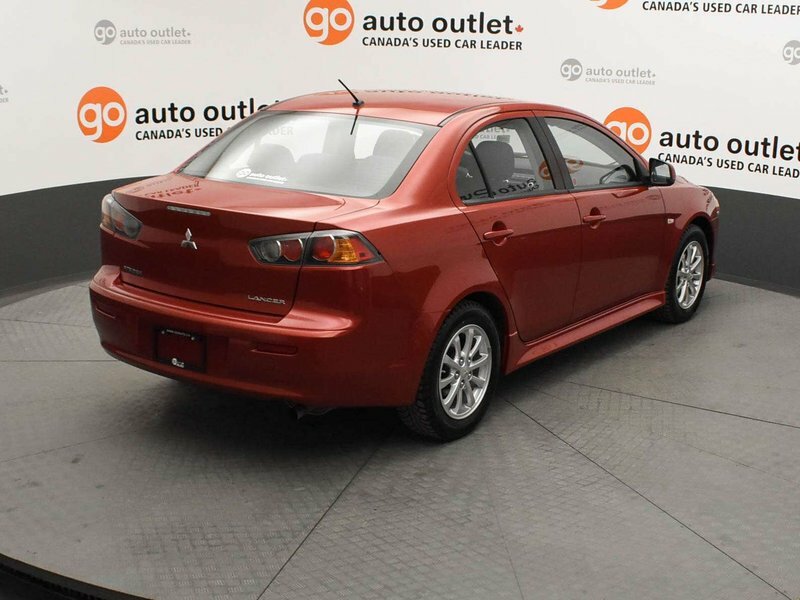 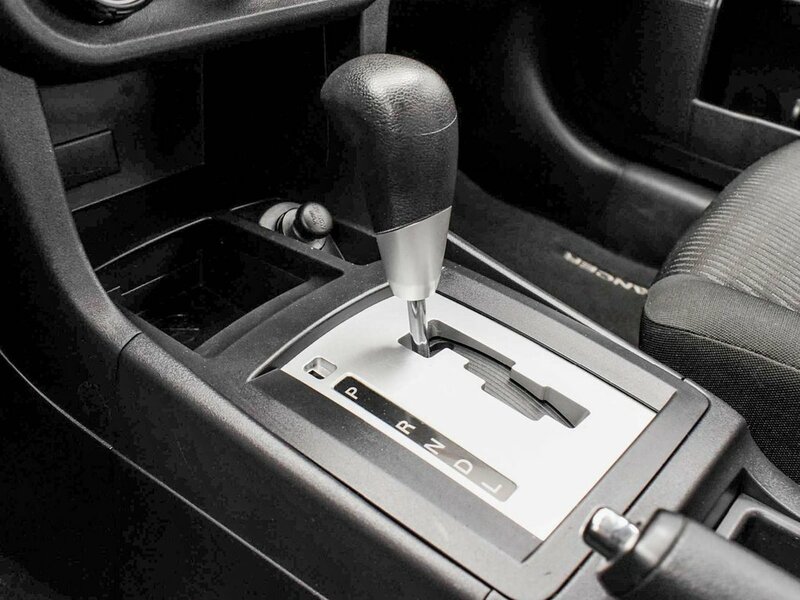 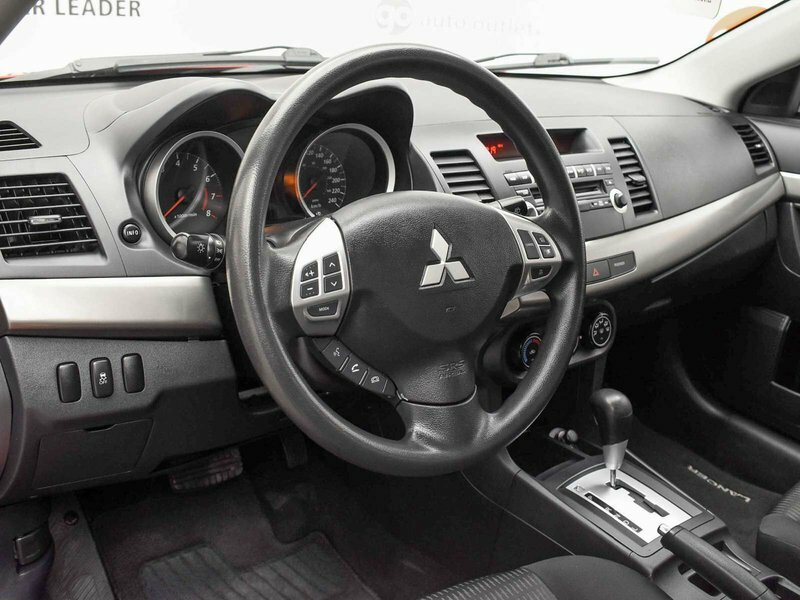 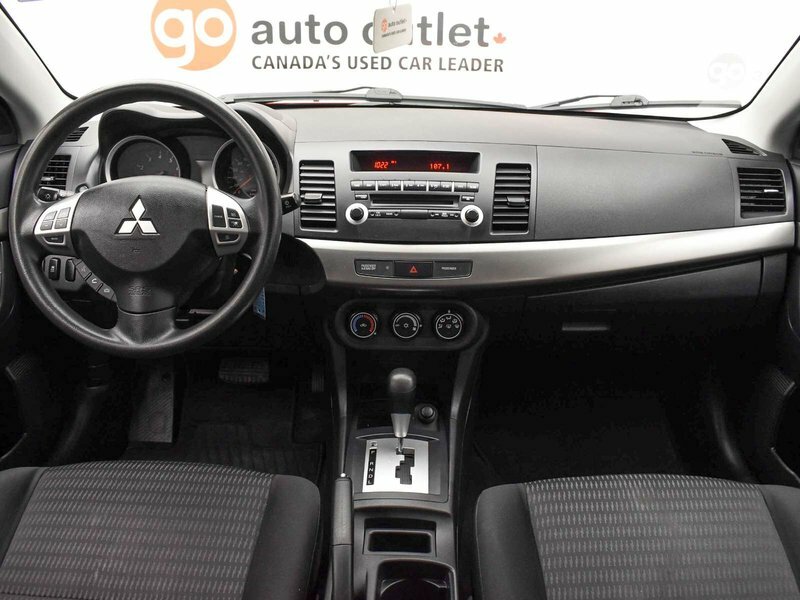 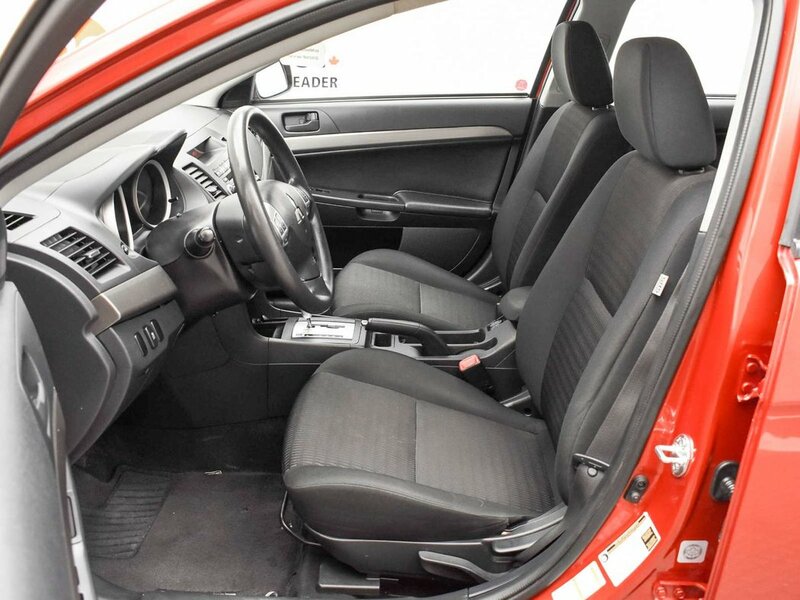 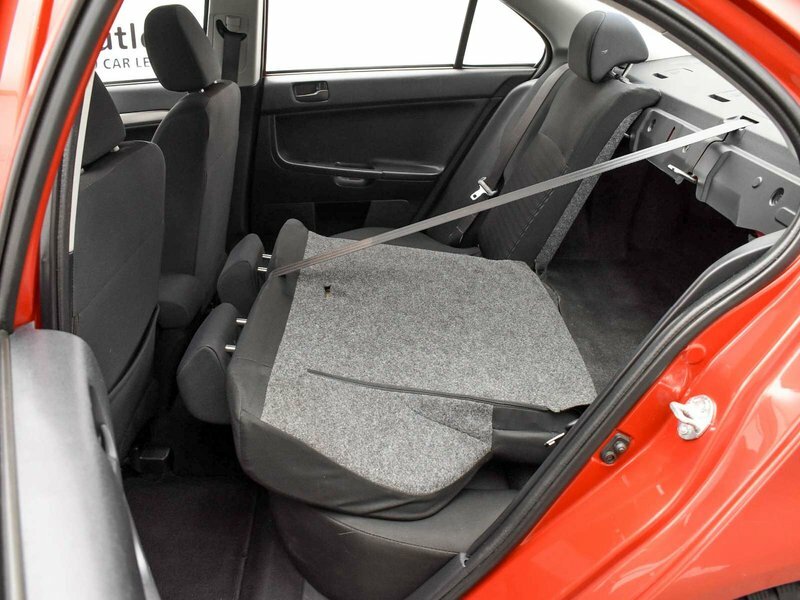 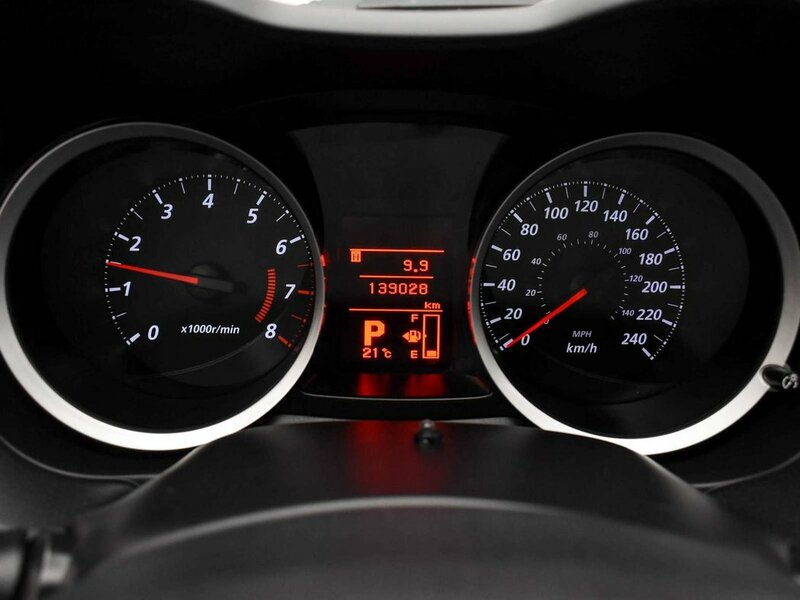 A knockout in the crowded compact class, this Lancer features a 148hp 2.0 Liter 4 Cylinder that combined with the efficient CVT transmission that scores an impressive 6.91 L/100 km on the open road. 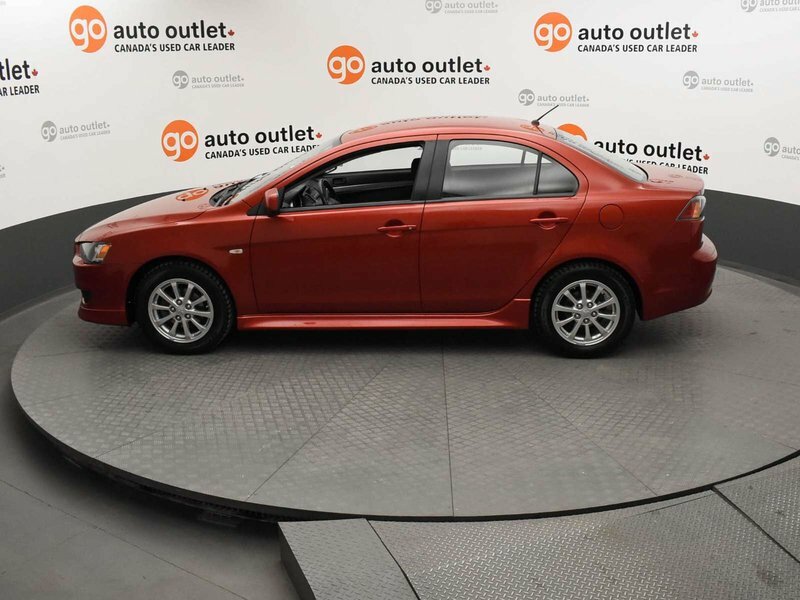 Visually, the exterior stands out with an aggressive front end and tail lights with black/clear accents that will make it impossible to go unnoticed. 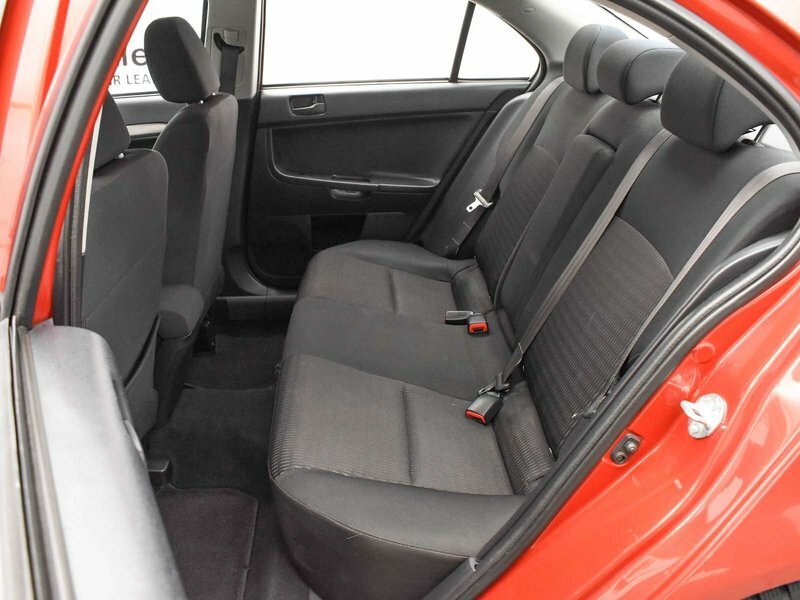 Step inside the roomy cabin and you will find yourself pleasantly surprised by the amount of features. 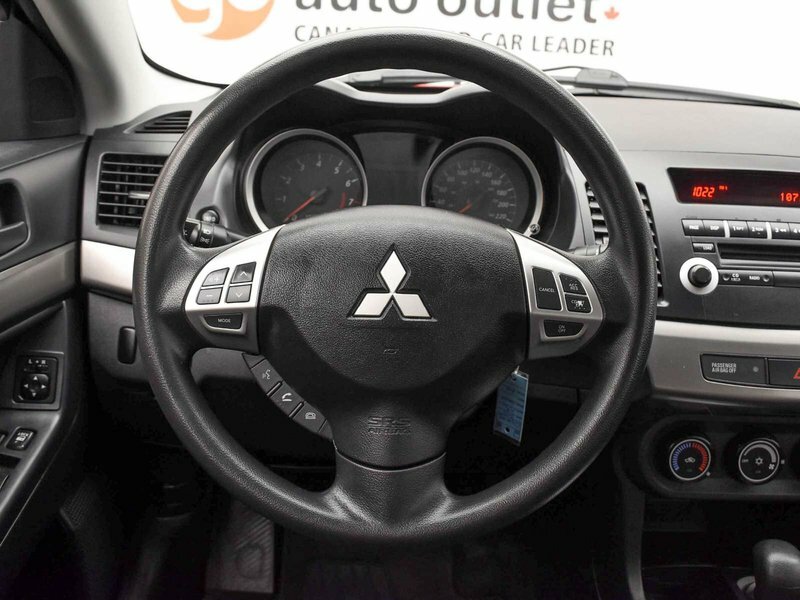 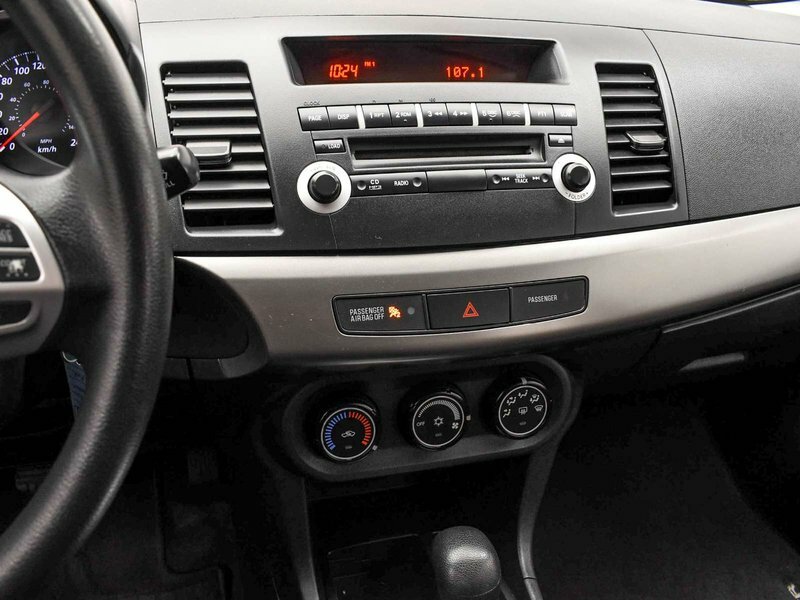 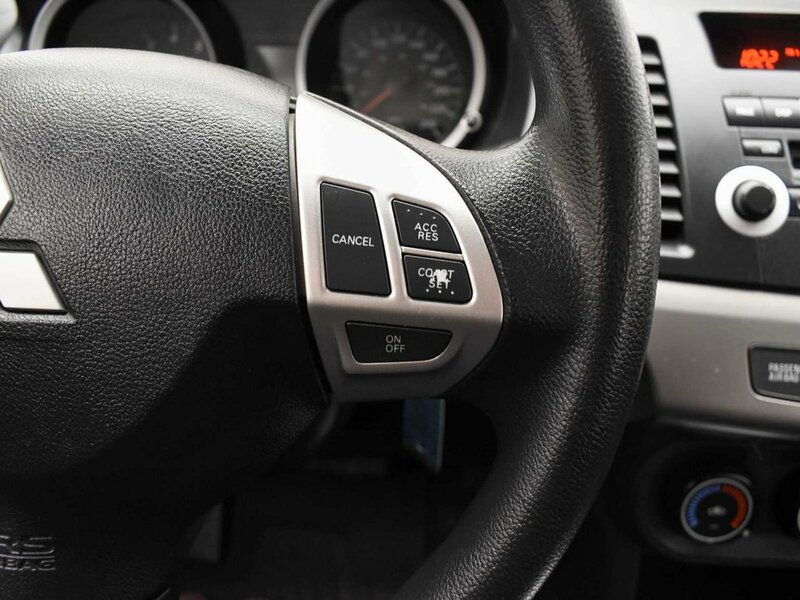 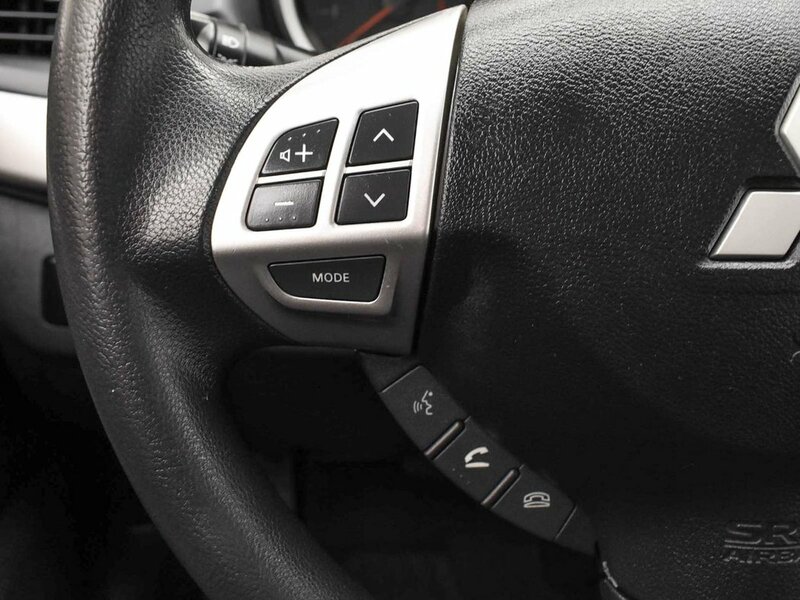 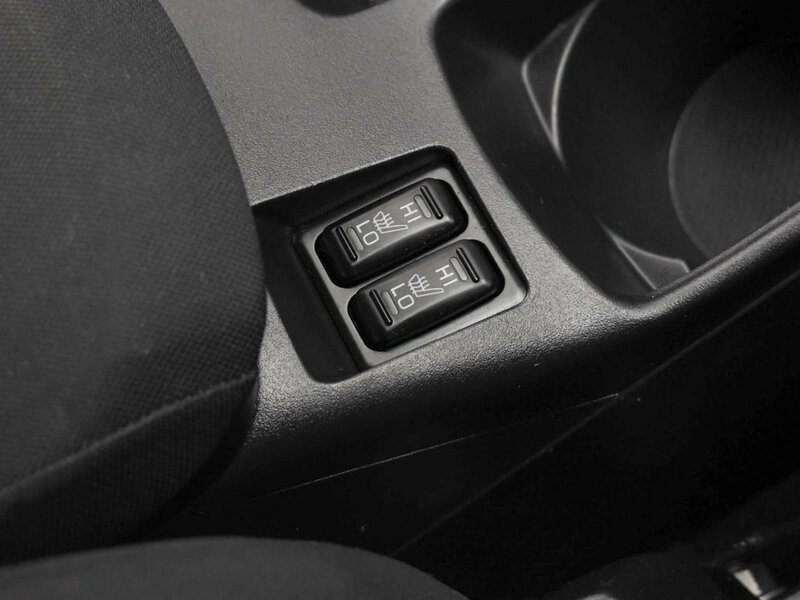 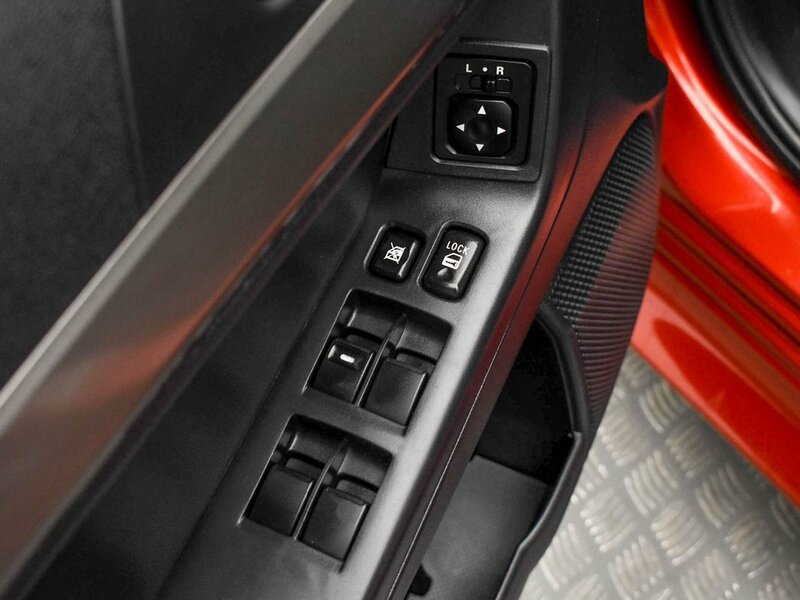 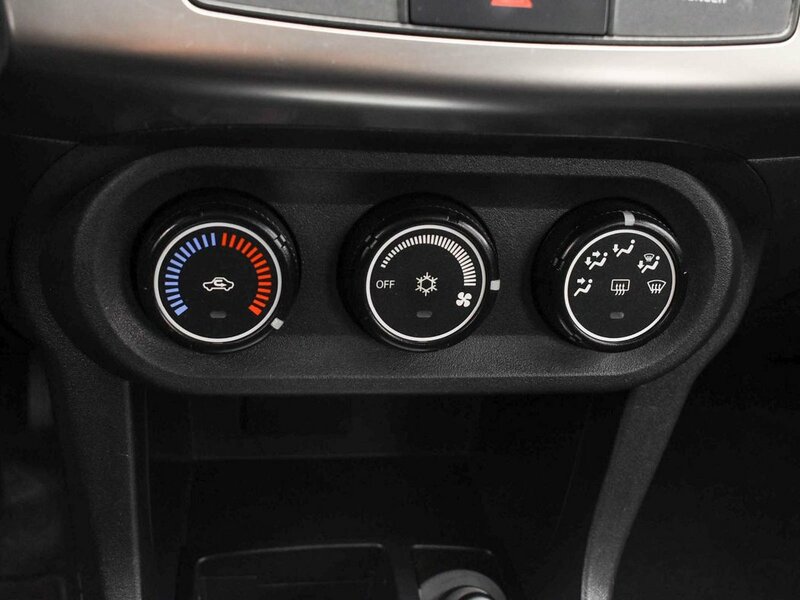 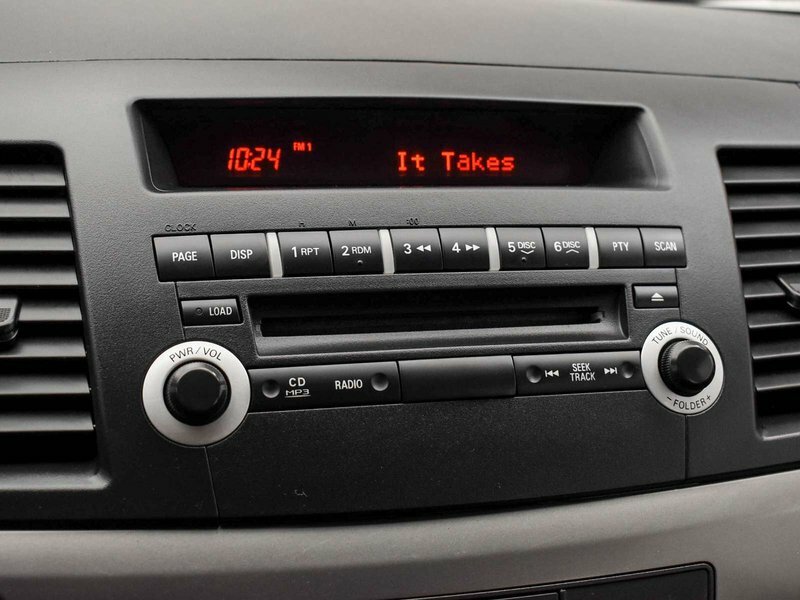 Air-Conditioning, power door locks, windows and side view mirrors, a 6-way adjustable drivers seat, 140-Watt CD/MP3 Audio System and even auto-off halogen headlamps come standard.